Faith United Methodist Church in Neenah, Wisconsin, was developed through the Wesleyan Determination to live the Word of God in daily life since 1855. Jacob Albright and Wilhelm Otterbein took the Wesleyan message to German-speaking settlers in the United States through the Evangelical and United Brethren denominations. After English became the language of the descendants of those early German settlers, the denominations merged back into the spiritual stream from which they developed. Faith United Methodist Church in Neenah has a long and spiritually abundant heritage. The name of the first church in our history was Salem Evangelical Church. Then in 1946, the Evangelical denomination merged with United Brethren in Christ. The name of the new denomination was Evangelical United Brethren church; at that time, the official name of our congregation became First Evangelical United Brethren Church of Neenah. 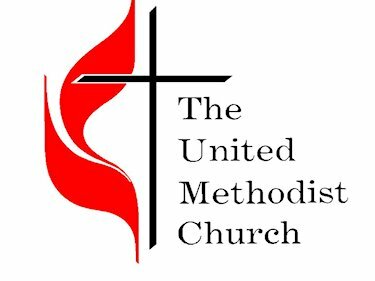 Finally, in 1968, the Evangelical United Brethren merged with the Methodist Church and became the United Methodist Church. Since there already was another Methodist Church in Neenah (First Methodist), the church became Faith United Methodist Church.